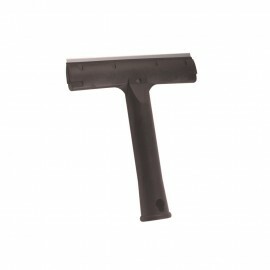 Long lasting rust resistant stainless steel blade. Perfect for removing adhesive and other debris from glass surfaces. 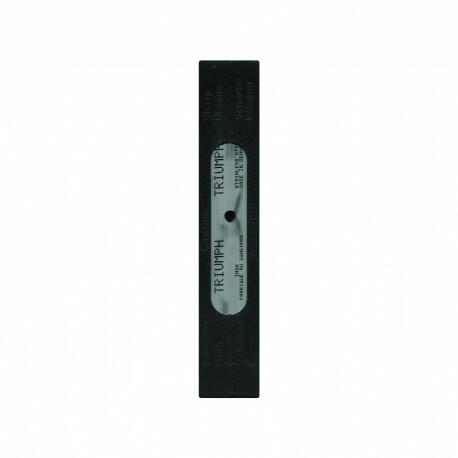 The double edge blade offers you more scraping than other blades. Pack of 25.